Thank you for your interest in the Roth Estate Wine Guild. Guild members receive first access to our wines via automatic club shipments while enjoying preferred pricing on wine and merchandise as well as invitations to member events and personalized attention from our Member Experience staff. We offer 3- and 6- bottle shipments with two tiers of membership to suit your individual preferences. Have questions? 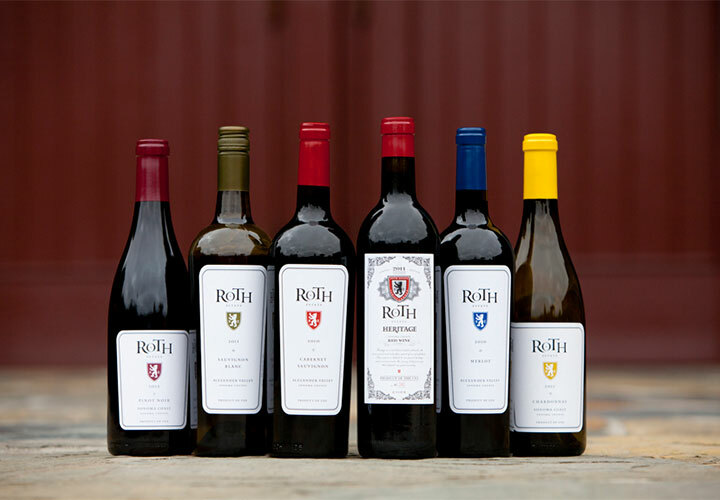 Contact us by phone at 855-248-1910 or email us at wineclub@rothwinery.com. 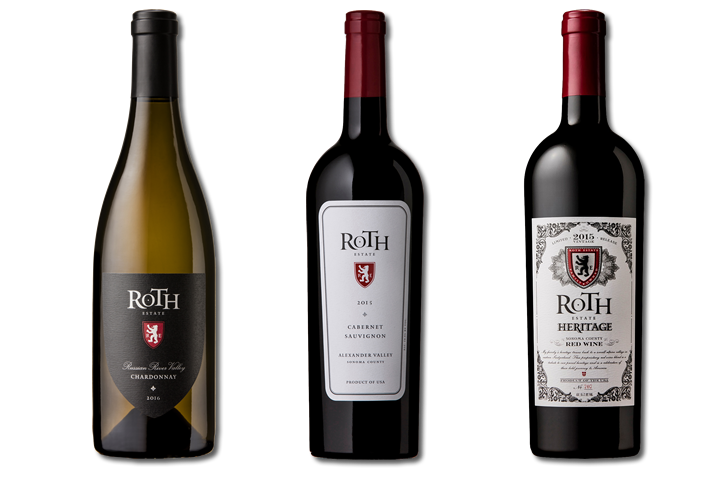 Four times a year, you'll receive 3 bottles of Roth red and white varietals specially selected by our winemaker. Shipments will arrive in January, April, September, and November. Our Connoisseur Guild 3 allows you early access to our entire collection and allows you to experience the complete range and character of our estate by offering a selection of white and red varietals. 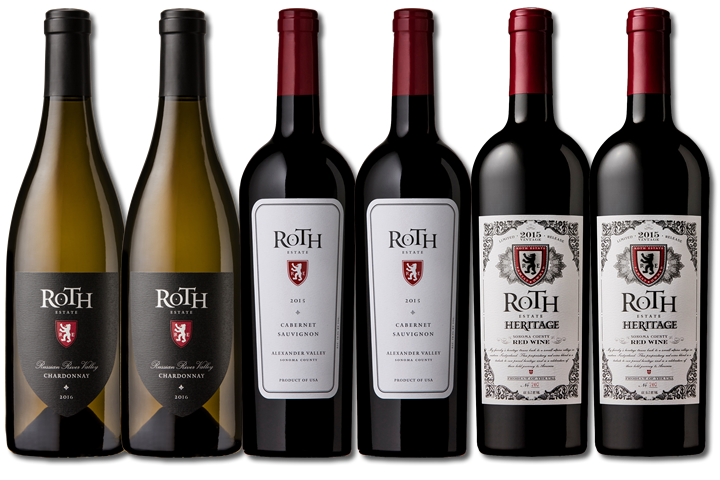 Four times a year, you'll receive 6 bottles of Roth red and white varietals specially selected by our winemaker. Shipments will arrive in January, April, September, and November. Our Connoisseur Guild 6 allows you early access to our entire collection and allows you to experience the complete range and character of our estate by offering a selection of white and red varietals. 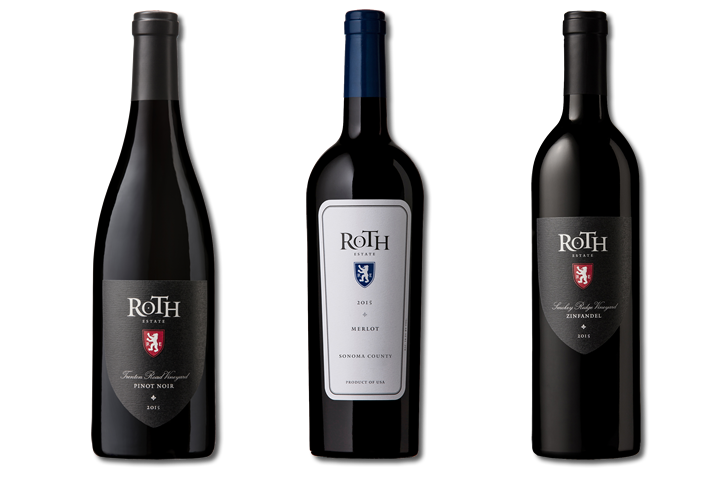 Four times a year, you'll receive 3 bottles of Roth red wine varietals specially selected by our winemaker. Shipments will arrive in January, April, September, and November. Our Red Wine Enthusiast Guild 3 is for those who prefer red-wine only selections. 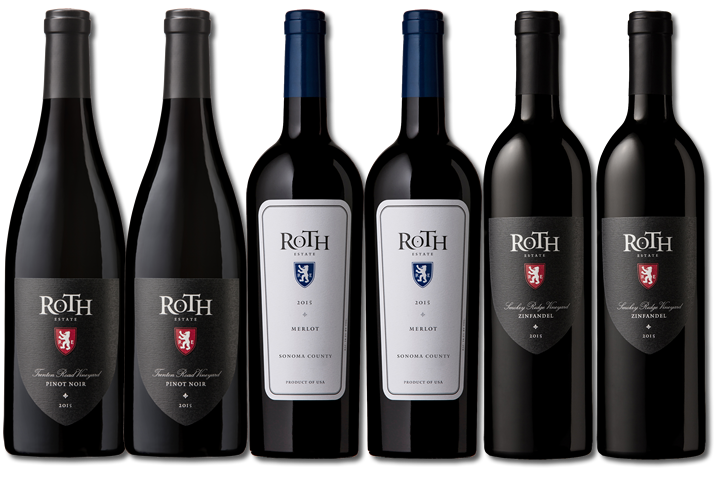 Four times a year, you'll receive 6 bottles of Roth red wine varietals specially selected by our winemaker. Shipments will arrive in January, April, September, and November. Our Red Wine Enthusiast Guild 6 is for those who prefer red-wine only selections. We're here to help! We have tips on how to ensure your deliveries are successful. Contact us at 855-248-1910 or send us an email at wineclub@rothwinery.com. If it is necessary to cancel your membership, that request must be received at least 30 days prior to a club shipment. One year minimum participation required.